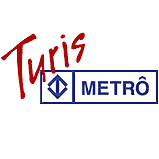 Inside São Paulo: Turismetro is a cheap and a very interesting way of visiting the city. Check it out! 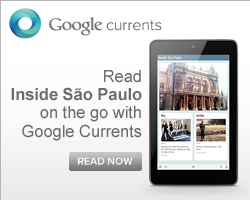 I think it's important to let people know if this is in Portuguese or in English. Thanks for the feedback. According to the organizers, the staff is able to speak three languages: English, Spanish and Portuguese.